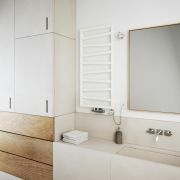 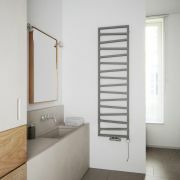 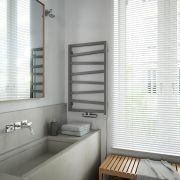 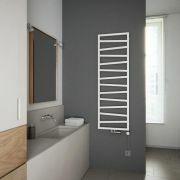 The Terma Ribbon 1720mm x 390mm vertical designer radiator is a great option for adding industrial-inspired style to your home’s interior. 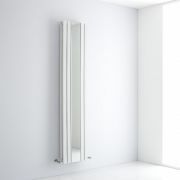 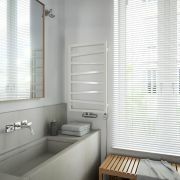 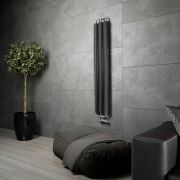 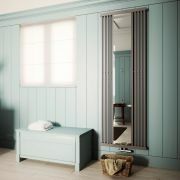 Perfect for revamping your living room, bedroom or kitchen, this eye-catching designer radiator features a matt silver finish for an ultra-modern look. 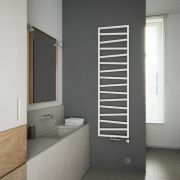 It has a steel construction, so you can be assured of quality and durability. The Ribbon radiator produces an excellent heat output to ensure your room is transformed into a warm, cosy and inviting space. 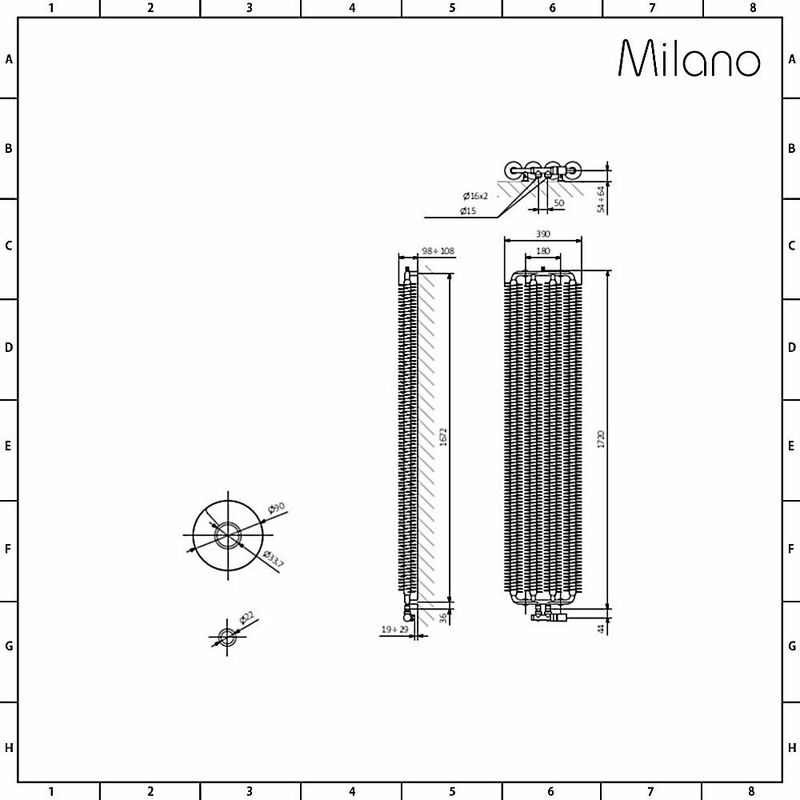 Please note: Outputs are stated at delta T30, T50 and T65. 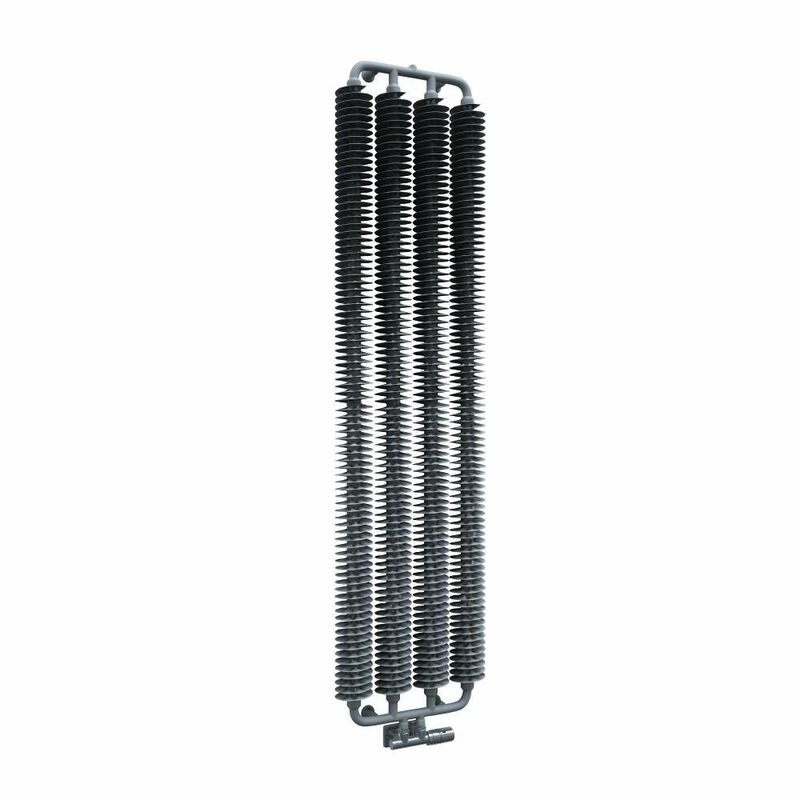 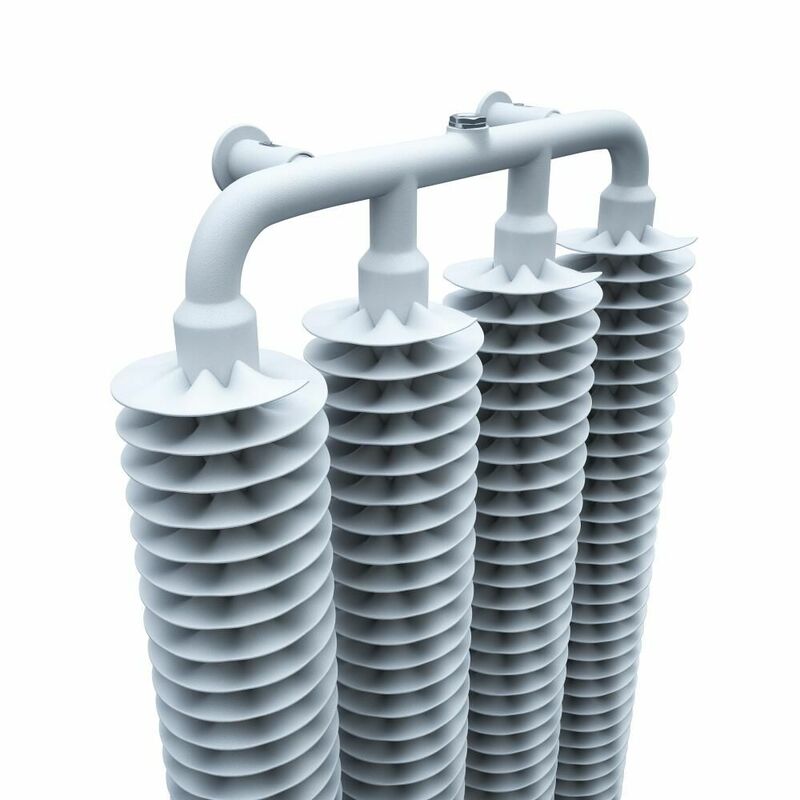 Additionally, valves are not included, but can be purchased separately.